This September witness the story of Samuel Pepys like never before! Courtesy of Dance Umbrella and The Old Vic this cutting-edge work fuses music, dance, video and spoken word to bring you into the world of one of the most famed diarists. From his countless mistresses to his rise to the top, Pepys' documents it all, providing a dramatic back drop for the New York based Big Dance Theater to create a fast-paced, intricate and explosive work, capturing the glam and the grit of seventeenth century London. 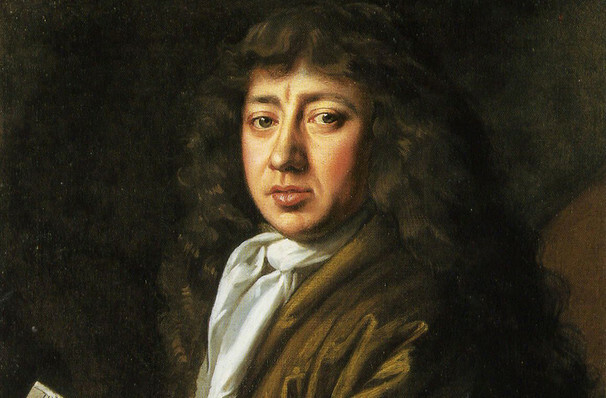 Samuel Pepys, from Navy administrator to MP, was your ordinary aristocratic fellow in the 17th century, that was until he documented every detail of his day-to-day life in a diary that spanned an entire decade. Taking us through the Great Plague, the second Dutch war and the Great Fire of London, Pepys' diary provides an inside account on what life was like in ancient Britain. Seen 17c? Loved it? Hated it? Sound good to you? 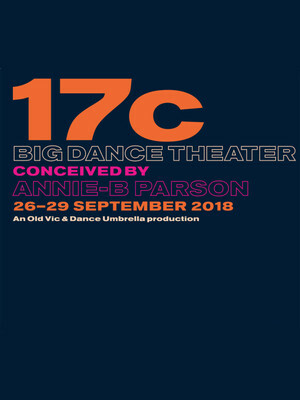 Share this page on social media and let your friends know about 17c at Old Vic Theatre.